The physical properties of clay are a starting point for my work. In this series of works, and after years working with technical complex investigations, there is a return to material purity. I work with rubber bands that compresses and unify different points of pressure of solid elements against the soft clay. It gives rise to a composition where contrast, balance, geometry, tension, space and time are of vital importance. 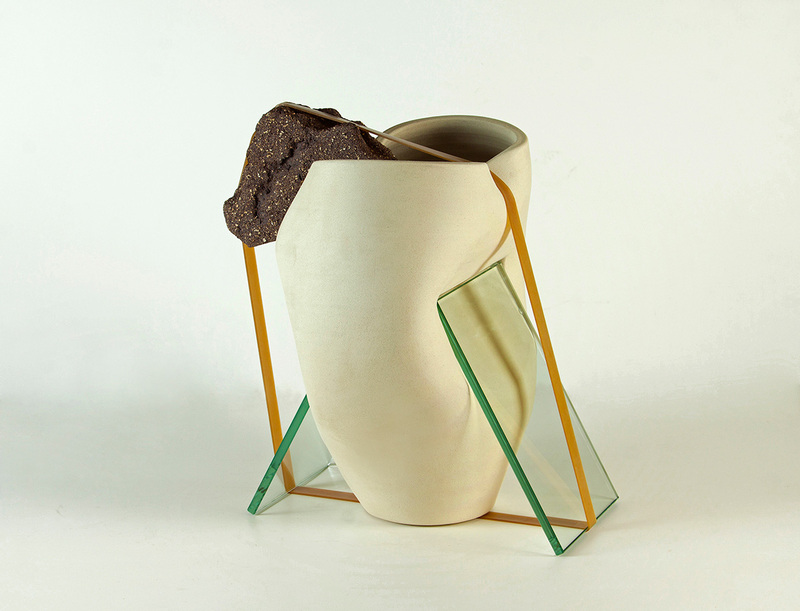 The glass is normally used as a liquid element to cover the ceramic pieces, but in this case, I have used it in its solid form as a compositional element. Its geometric shape contrasts with the organic deformed clay, its transparency makes it lighter and allows seeing volumes through it, and its apparent fragility produces great tension when it is pressed with harder forms. This series is a continuation of the previous investigations where the final volume of the piece is given inside the kiln through the transformation of the material. In this case, and after using the expansion and crumbling of the melted clay, I work with the liquid decomposition of clays and glasses on a geometric body. The gravity and the deformation of the materials produce strong contrasts between the projected shapes and random shapes. All this gives rise to unusual volumes of a strange beauty. 2007 – Moncloa Ceramics School, Madrid, Spain. 2018 – Galerie Nec, París, France. 2014 – Michel Soskine Inc, Madrid, Spain. 2013 – Galerie NeC, Paris, France. 2011 – Espacio Jordana Gallery, Madrid, Spain. 2018 – BACC 2018 Biennale D’Arte Ceramica Contemporanea, Museo Cívico Tuscolano– Scuderie Aldobrandini, Frascati (Roma), Italy. 2017 – Group Exhibition Artist Michel Soskine Gallery, Madrid, Spain. – ARCO Madrid Contemporary art Fair, Michel Soskine Inc, Madrid, Spain. 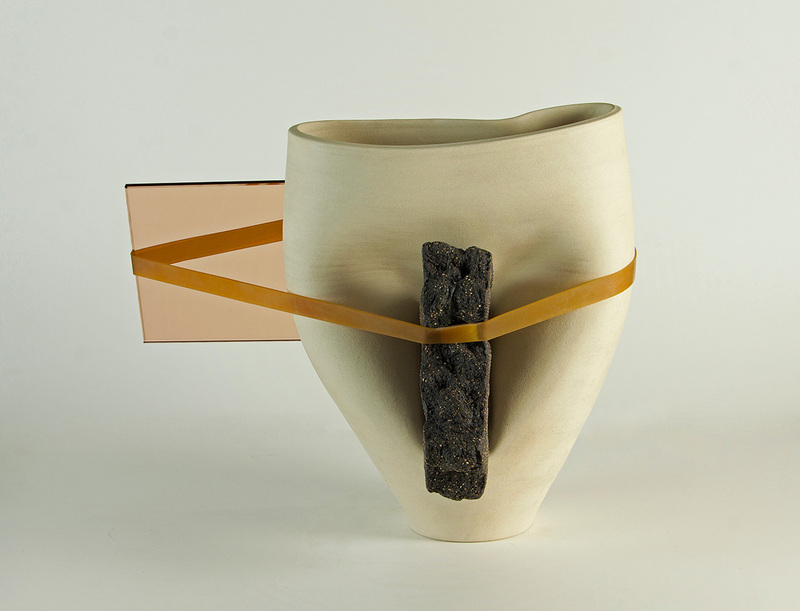 – “Fuera de Serie”, Group best contemporary ceramics in Spain, Valencia Ceramics Museum, Valencia, Spain. – International Taiwan Ceramics Biennale, New Taipei Yingge Ceramics Museum, Taipei, Taiwan. – ART BRUSSELS Contemporary Art Fair, Michel Soskine Inc, Brussels. Belgium. – “17 Contemporary Visions”, Ceramics Museum Valencia, Spain. – SOFA Expo, Art and Design Fair, Mindy Solomon Gallery, Chicago, USA. – “X Mino Ceramic Competition”, Ceramics Park Mino, Gifu, Japan. 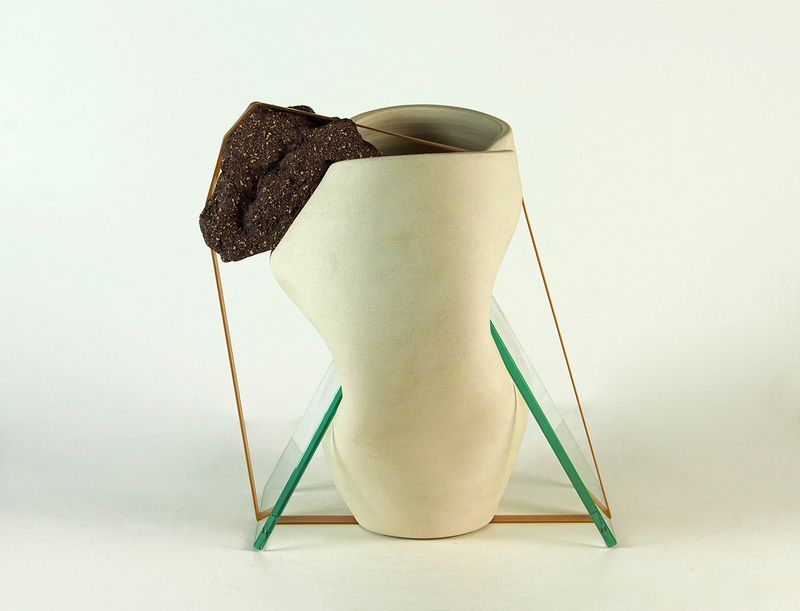 – “New Talents”, European Ceramic Context, Grombechs Gaard, Denmark. 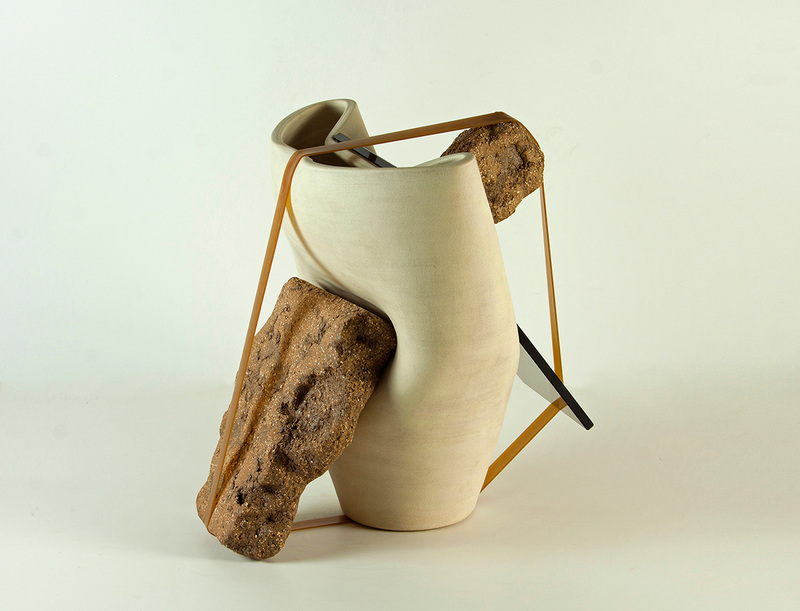 – “From utilitarian to conceptual ceramics in the collection of the Magnelli Museum”, Vallauris, France. – Metro Show New York Art Fair, Mindy Solomon Gallery, New York, USA. – Group show of prints and sculptures, Atelier Gallery, Barcelona, Spain. – “Representaciones”, Korea Cultural Center, Art Madrid 2014, Madrid, Spain. – Special exhibition “Hot Rookies”, Gyenonggi International Ceramic Biennale 2013, South Korea. – “Wunderkammer”, La Bañera Gallery, Madrid, Spain. 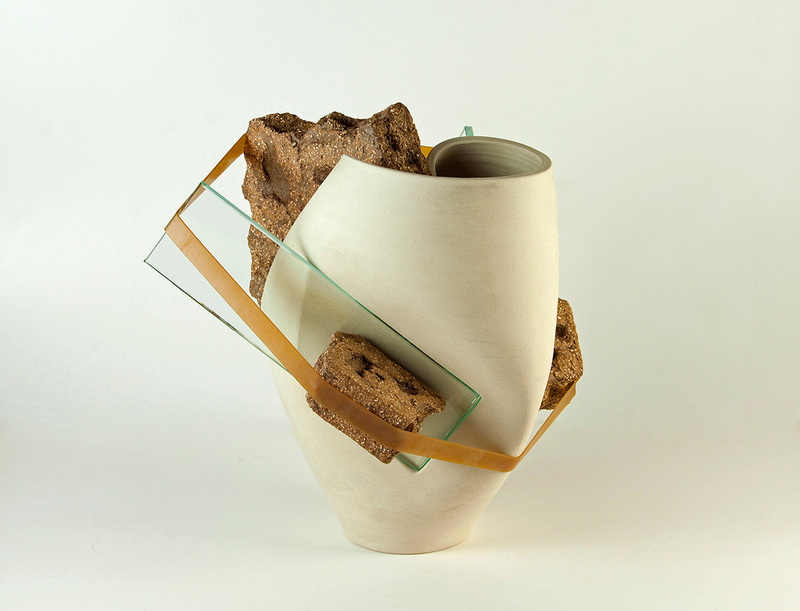 – XI Ceramic National Competition City of Castellón, Spain. 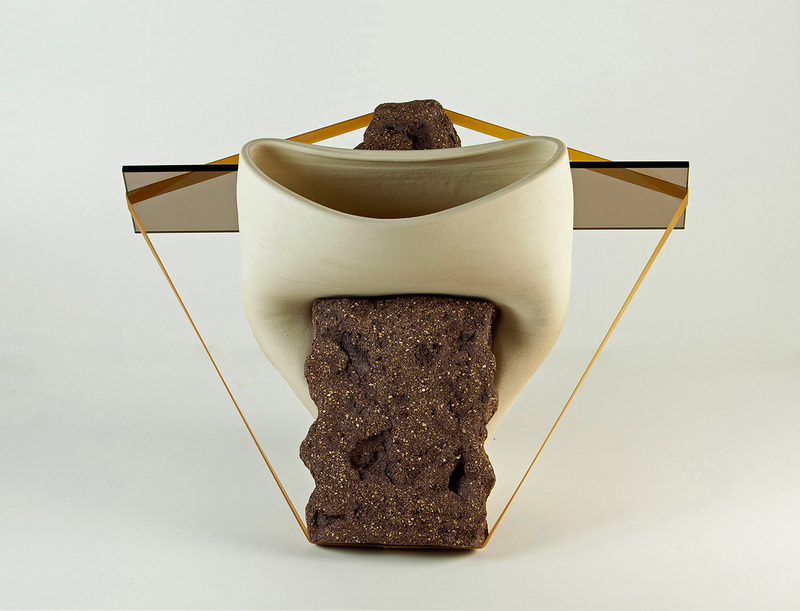 – XVI International Ceramics Biennale of Esplugues de Llobregat, Can Tinturé Museum, Spain. – Contemporary Art Fair of Arevalo, Spain. – Cerco 2012, Zaragoza, Spain. – Young Artist of Castilla la Mancha Competition, Santa Cruz Museum, Toledo, Spain. – XI CERCO Competition, Muel, Spain. – X Aveiro International Ceramic Biennale, Aveiro Museum, Portugal. – V Talavera International Ceramic Biennale, Spain. – XVII Ceramics Competition City of Valladolid, Spain. 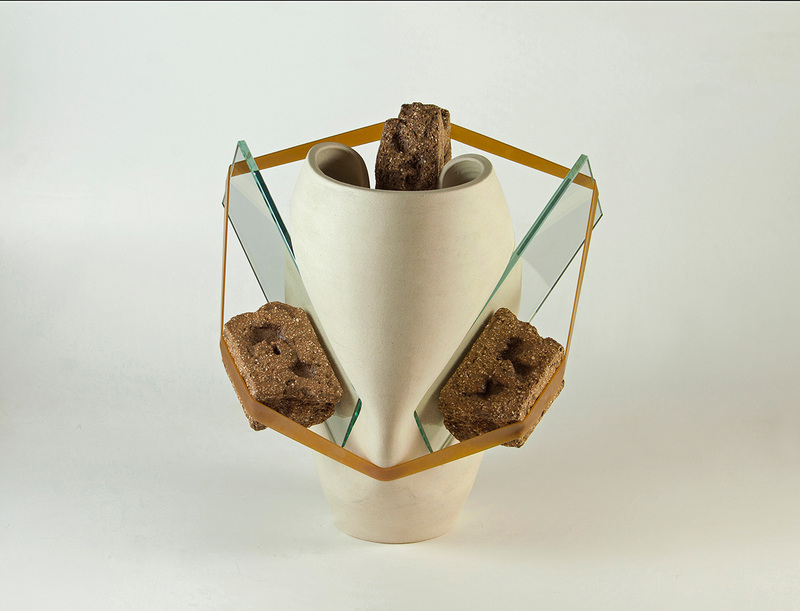 – X Ceramic National Competition City of Castellón, Spain. – IV Talavera International Ceramic Biennale, Spain. – Aurelio Blanco Awards, La Palma School of Art, Madrid, Spain. – III Talavera International Ceramic Biennale, Spain. 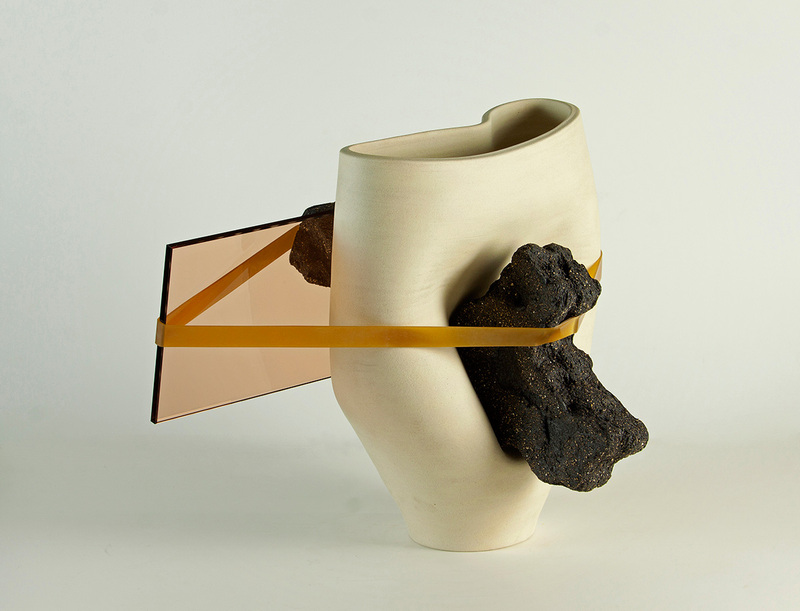 – MAPA Ceramics Awards, Madrid, Spain. Fellowship Award Taiwan Ceramics Residency Program, New Taipei Yingge Ceramics Museum, Taipei, Taiwan. – The Spanish Art Critics Association (AECA) Award to the best work of art or set of works presented by a living Spanish artist at ARCOmadrid 2015, Madrid, Spain. – First prize in Contemporary Ceramics: VII International Ceramics Biennale of Talavera, Talavera, Spain. 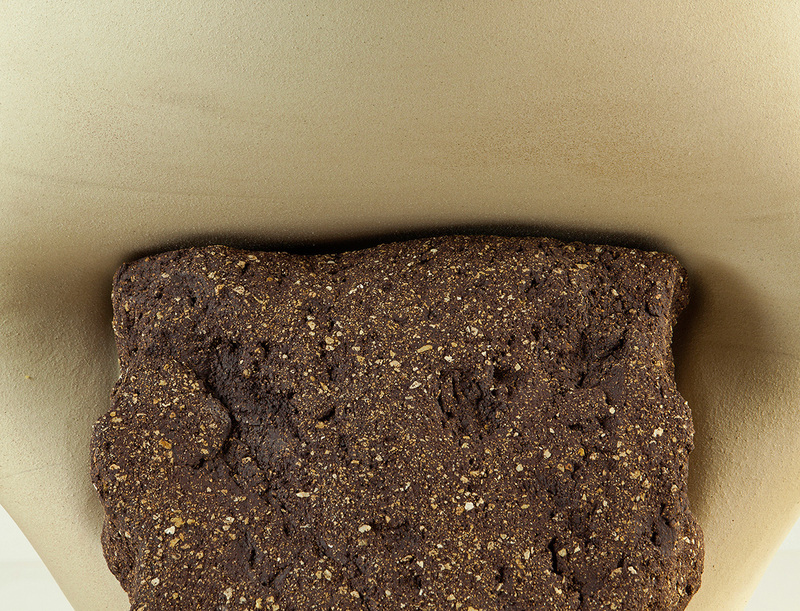 – Honorable mention : XII Manises International Ceramics Biennale, Spain. Honorable mention: X International Ceramics Competition Mino, Japan. 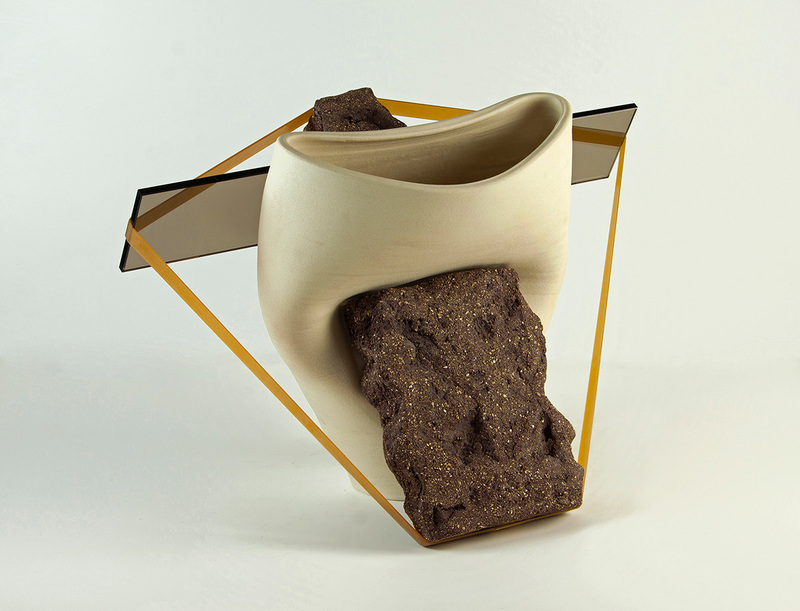 – Selected for “Hot Rookies” special exhibition, Gyenonggi International Ceramic Biennale 2013, South Korea. – Special Prize for Best Young Artist, XXII International Biennale Exhibition of Contemporary Ceramics of Vallauris, France. – Prize Angelina Alós, XVI International Ceramics Biennale of Esplugues de Llobregat, Spain. – National Prize of Ceramics by the City of Castellón, Spain. – First Prize, Young Artists Competition of Castilla-La Mancha, Toledo, Spain. – Honourable Mention, International Biennale Exhibition of Contemporary Ceramics of Aveiro, Portugal. – Auerlio Blanco Prize, Madrid, Spain. – New Taipei Yingge Ceramics Museum, Taiwan. – Museum of Moderm Ceramic Art, Japan. – Korea Ceramic Fundation, South Korea. – Venancio Blanco Fundation, Spain. – Esplugues de LLobregat Council, Spain.